Show Your Arkham Side With RoomMates’ Arkham Knight and Arkham City Wall Graphics! With the recent release of WB Games and Rocksteady’s hit video game Batman: Arkham Knight (and the game’s brand new expansion A Matter of Family), this summer is a great time to be a fan of the Arkham series (i.e. 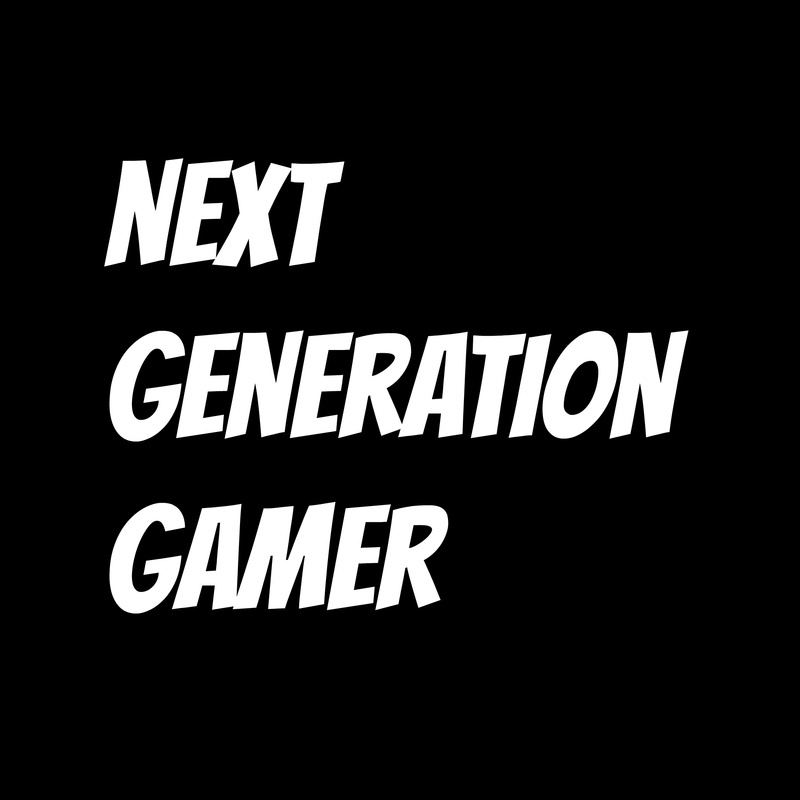 Batman: Arkham Asylum, Arkham City, Arkham Origins, and Arkham Knight). 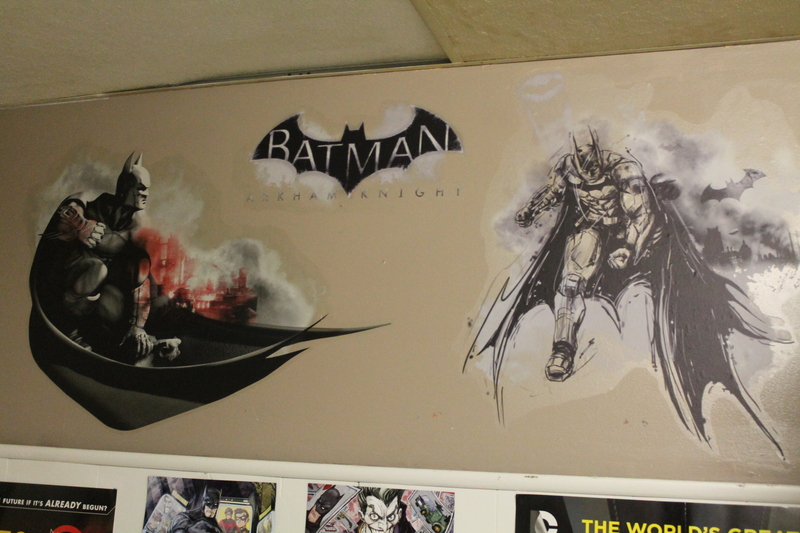 So why not celebrate your love of the Arkham games with some awesome wall graphics by RoomMates Decor? Featuring Batman in the iconic pose he sported in most of Arkham City‘s promos, this wall graphic is perfect for any fan of the game. And at a massive 36 inches wide, it’ll make you feel like you’re right there with Batman overlooking Gotham City. Adding to the effect are the decal’s watercolor-esque graphics, which help to create a sense of depth and enhance the feel of a 3-d environment built into your wall. 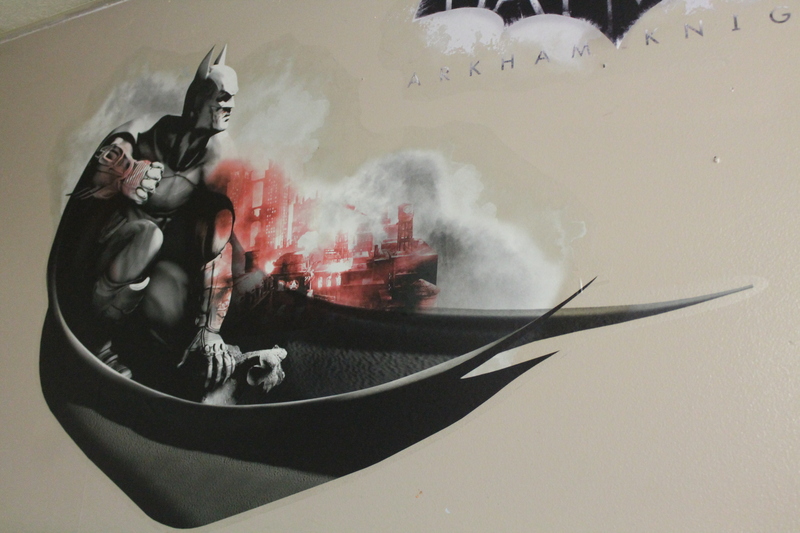 The best part of the Batman Arkham City Giant Wall Graphic, though, is that like any RoomMates wall decor, it’s easy to put up and take down over and over again, so you can rearrange your room in any way you like! Like the Batman Arkham City Wall Graphic, this Batman Arkham Knight Giant Wall Graphic is an incredible addition to any Bat-fan’s bedroom, gaming room, or Batcave! 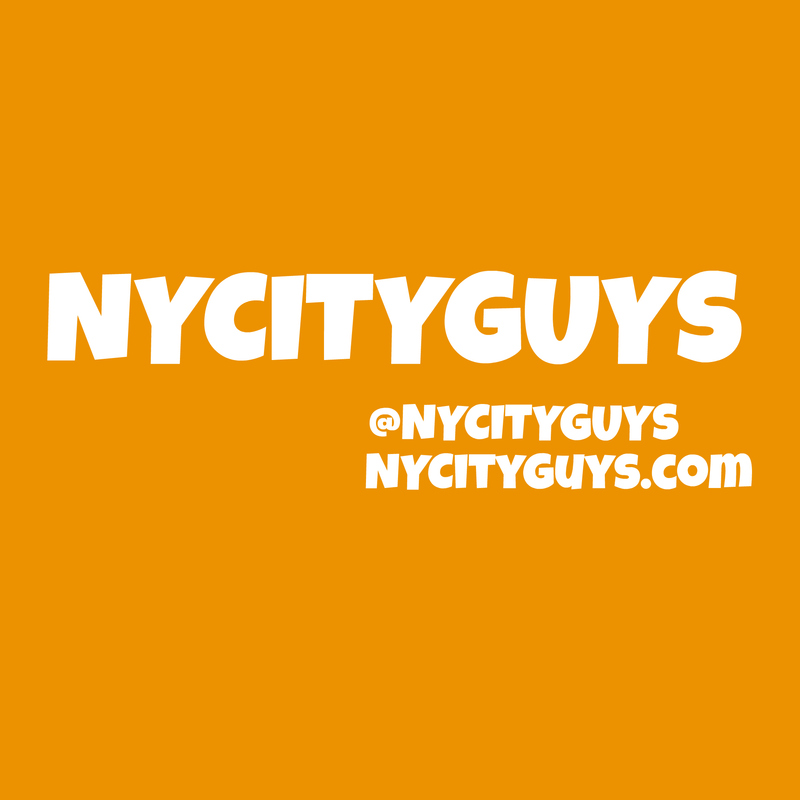 This decal showcases Batman ready to fight for justice, as he stands silhouetted against the Gotham skyline. 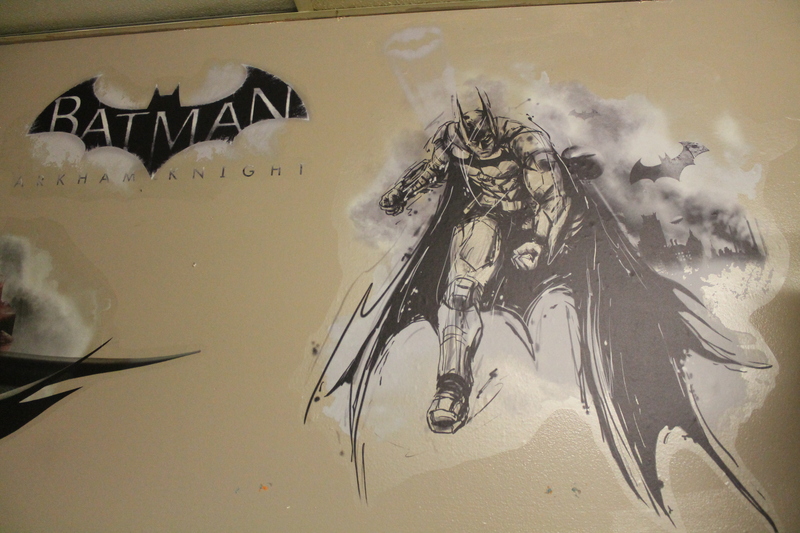 The Batman Arkham Knight Giant Wall Graphic has more of a comic book feel, with Batman rendered in a black and white style reminiscent of a pencil sketch. The graphic also includes a decal of the game’s logo– certainly a nice perk! 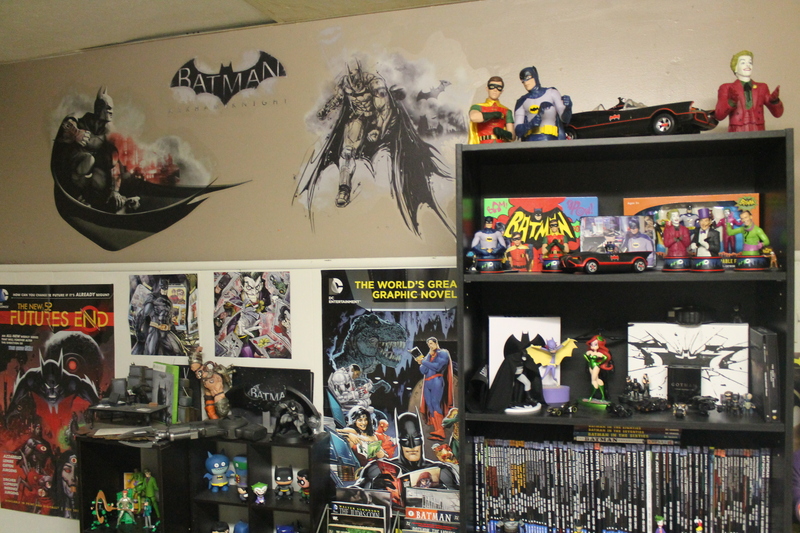 As you can see in the image below, the Batman Arkham City Giant Wall Graphic and Batman Arkham Knight Giant Wall Graphic look just as incredible together (if not more so) than they do apart, and they’ll definitely combine well with RoomMates’ other Batman wall decor, or with any other Batman posters and memorabilia you may have around. They’re an excellent addition to any Bat-fan’s collection!